The 2013 Missouri State Yo-Yo Contest takes place April 13th in St. Louis and André Boulay﻿ will be there helping to judge! Find the St. Louis area MoYo Yo-Yo Club on Facebook here. 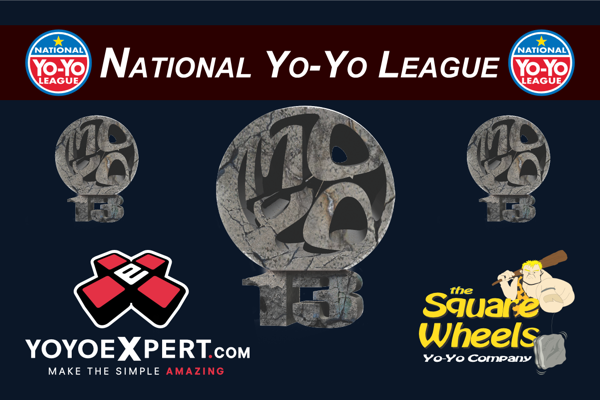 YoYoExpert﻿ is proud to be a gold sponsor of this long time running state contest! Website and more info here!